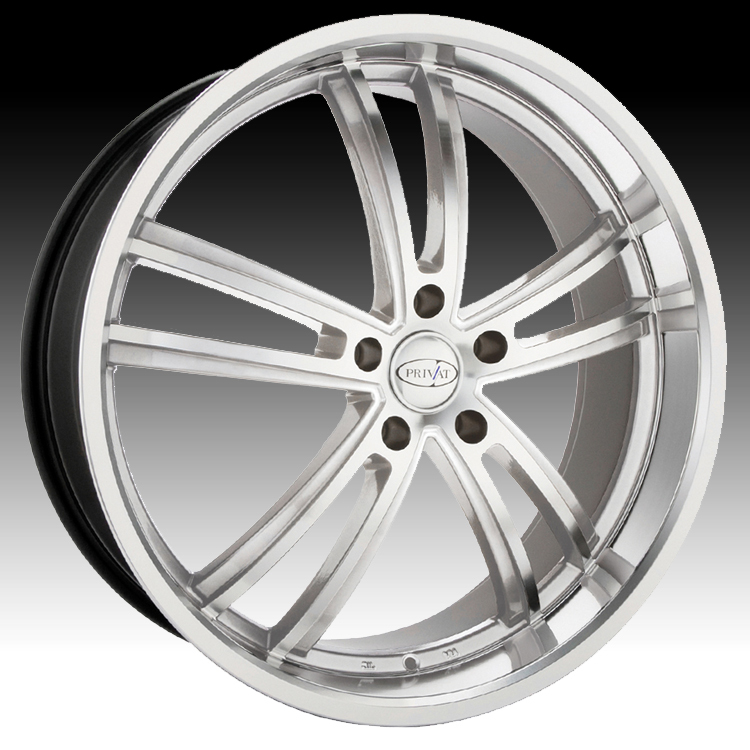 Privat Custom Wheels Rims. Exceptional Design. Exceptional Standards.